A wide range of food-stalls, including traditional British, BBQ, Indian, Mexican, Spanish, Thai to name just a few! and much, much more. And don’t forget that admission is completely free! 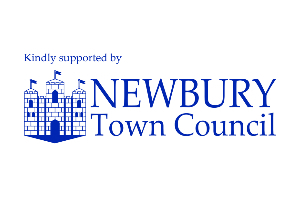 Special thanks to the Newbury Town Council for their support.